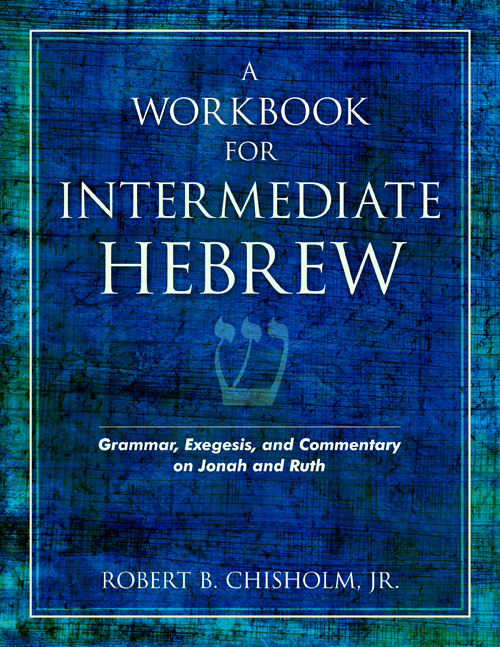 This thorough supplemental workbook leaves no stone unturned! 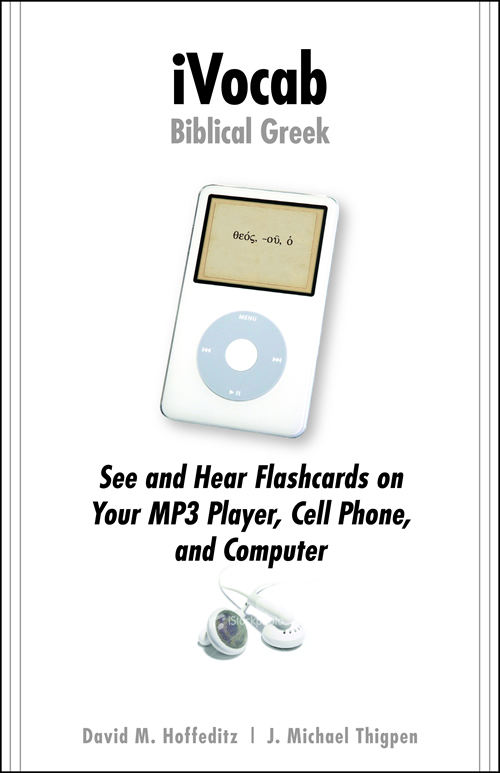 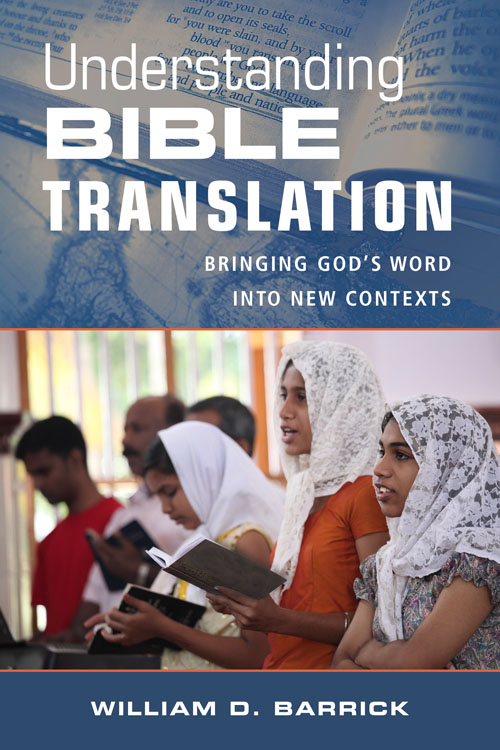 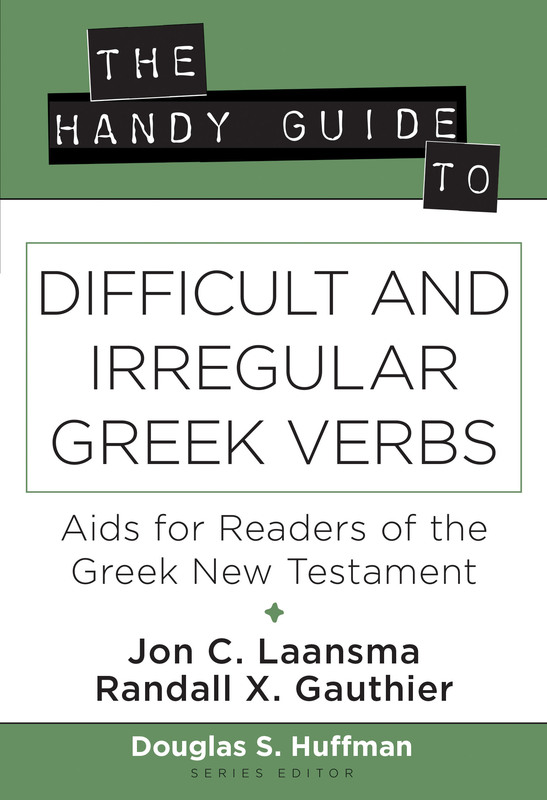 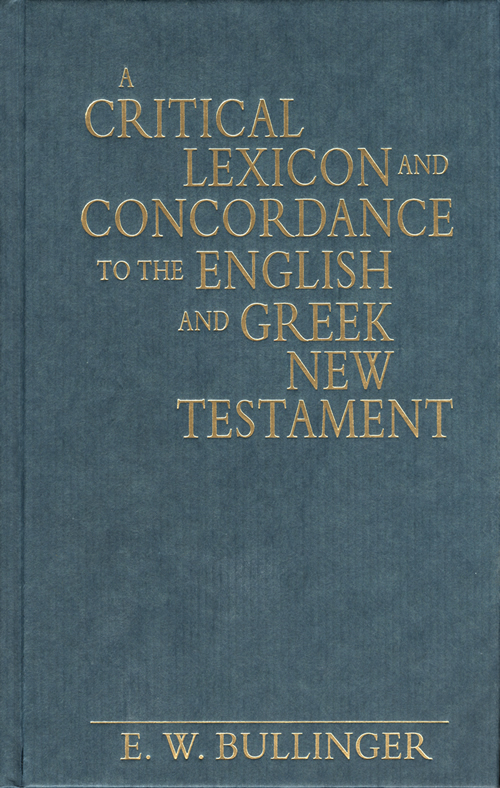 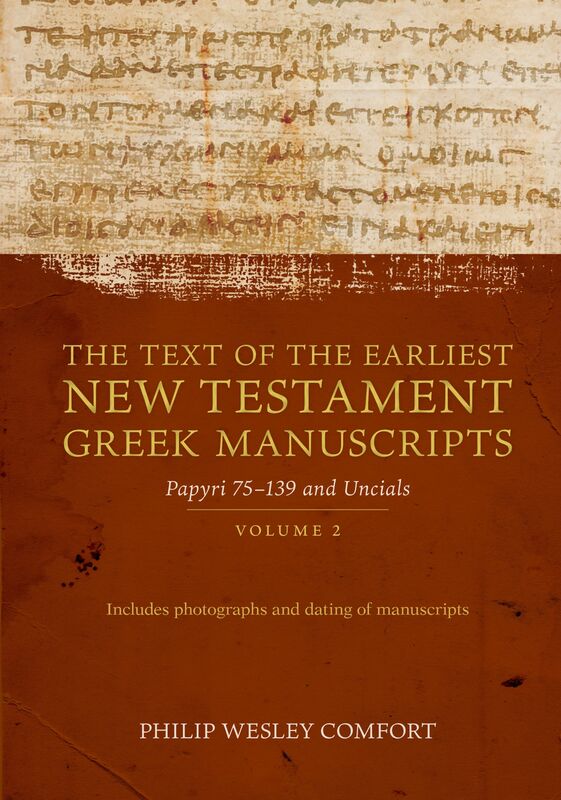 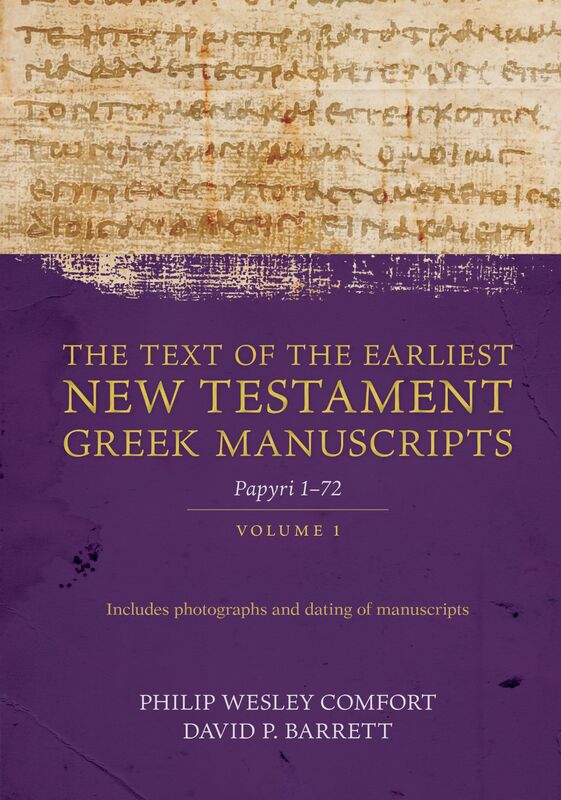 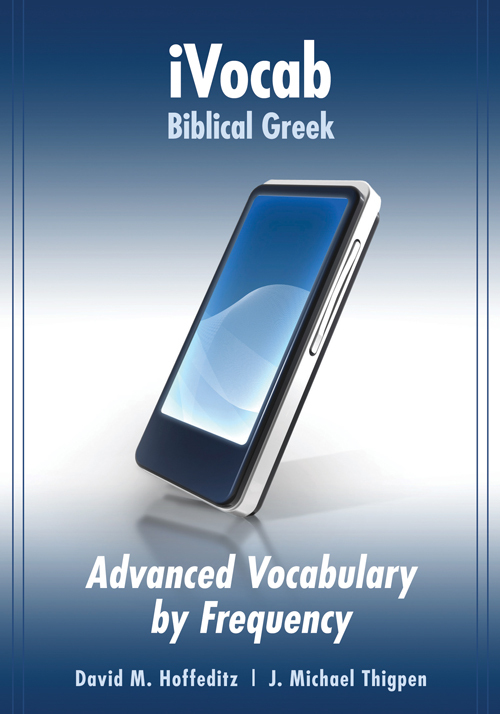 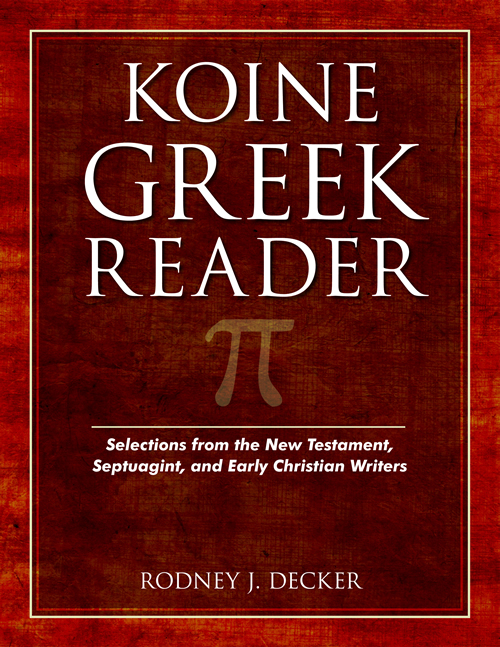 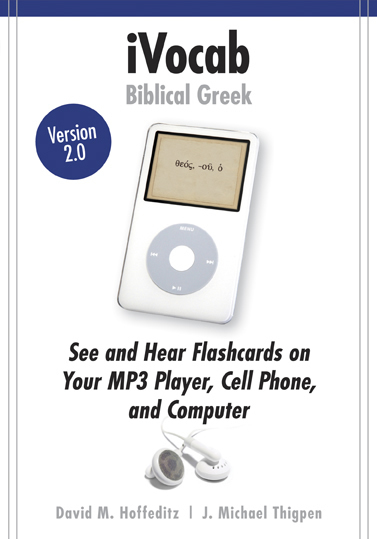 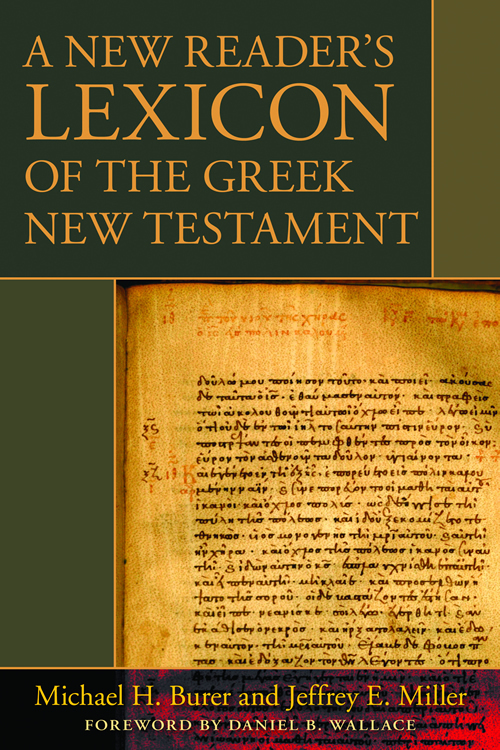 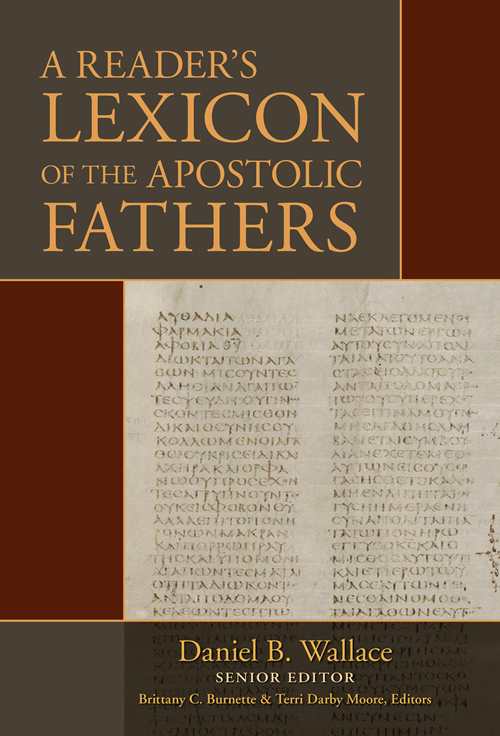 Presenting a twelve-step process for analyzing the Greek text of 13 John, this new resource will be especially welcomed by students in either their first year (second semester) or second year. 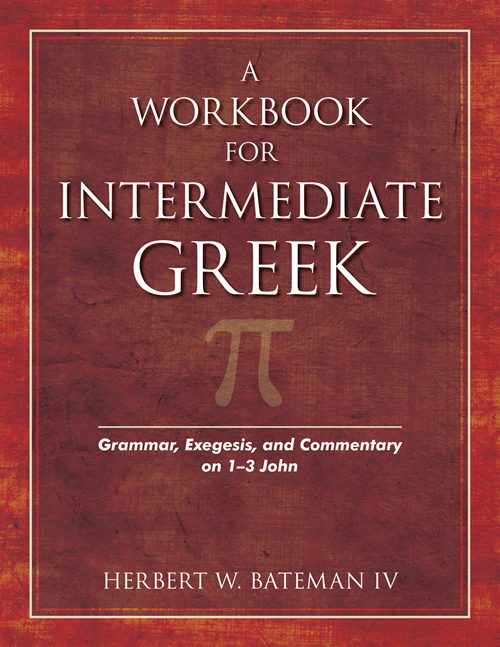 Professor Bateman, a veteran instructor, guides students with well-crafted questions throughout. 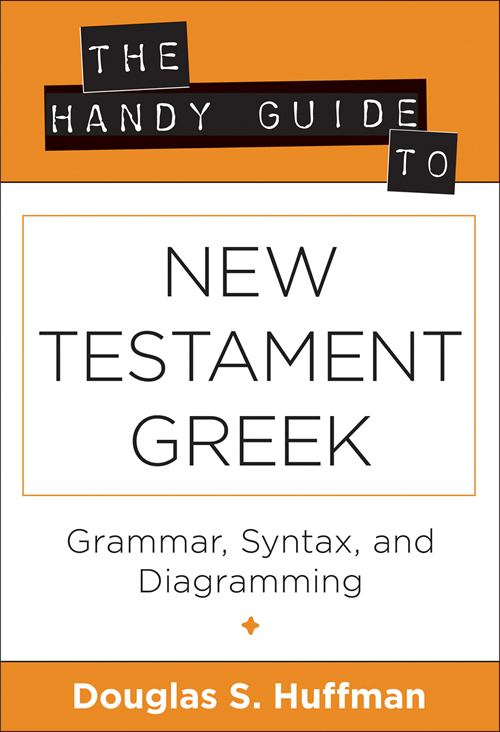 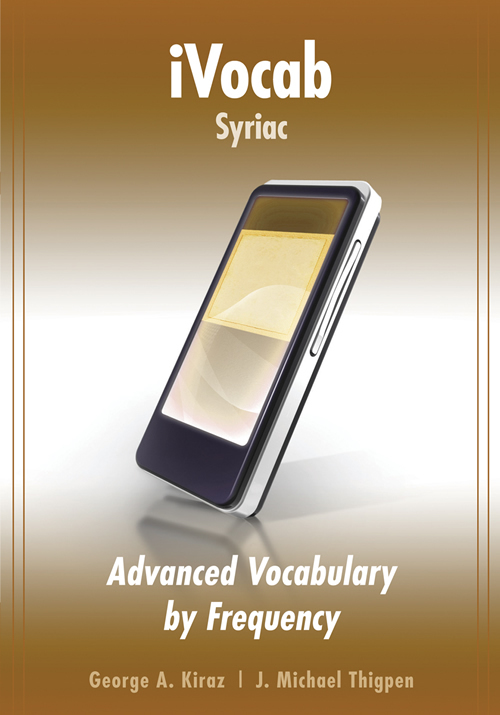 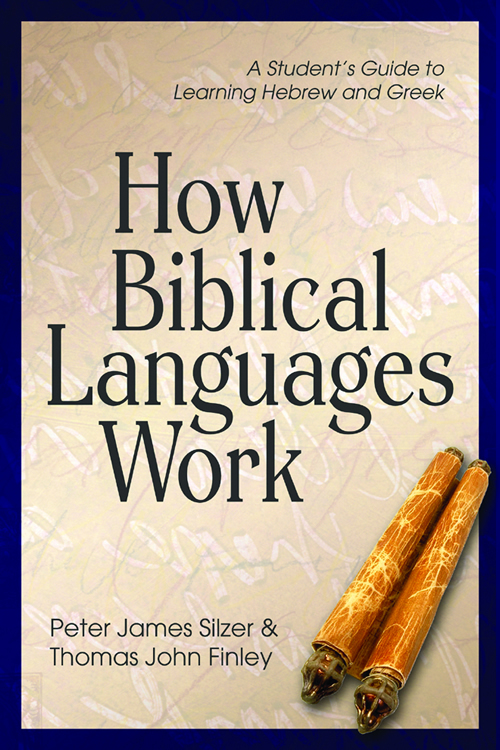 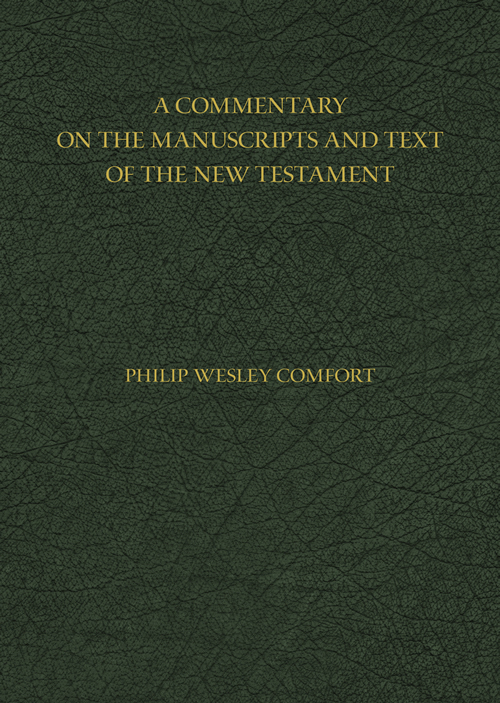 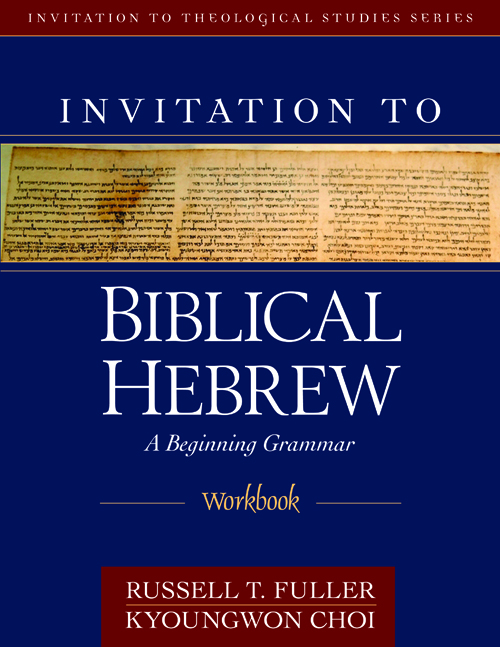 Though the book's focus is on syntax, it offers plenty of grammar review, as well as many historical, exegetical, and grammatical comments. 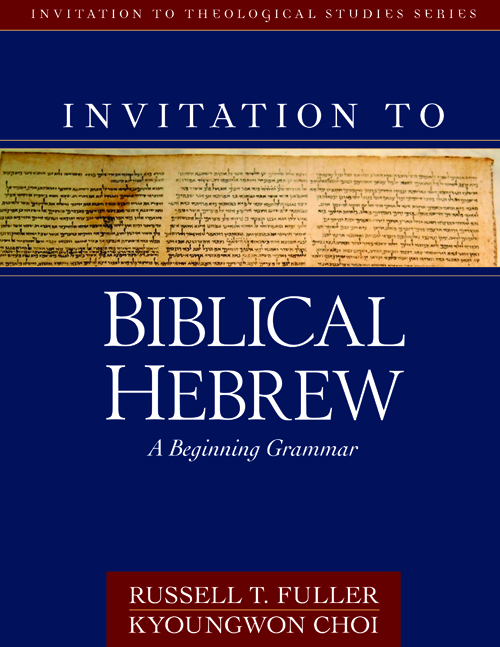 Referenced to six intermediate grammars and five beginning grammars, it can be easily used in conjunction with many standard textbooks.